Mobile apps vs. browsers: What's best for photographers? The number of digital and mobile options for photographers keeps multiplying. At first, images were merely placed in the "Camera Roll" and life was simple. Then came so many editing and album apps that, coupled with various sharing schemes, many consumers are confused as to where their images even reside. This has contributed, we believe, to a reduced monetization opportunity for the imaging industry. By focusing on dispersed cloud repositories like Dropbox and browser-based galleries like ShootProof or Zenfolio as a delivery mechanism for images, photographers and labs are missing out on potential revenue opportunities. Every business needs a mobile-optimized website. This is table-stakes for a 21stst Century ecommerce business, but that is only the beginning. Think of a web page as a catalog for perusing wares, while an app is an actual store. Every major consumer brand from McDonalds, Walmart, Amazon, Target, Best Buy and more uses a mobile app to provide extra level of personalized service. Each has a fully functional ecommerce website, but see the value in a dedicated app. Should a professional photographer offer an app of their own? For many, the expense and technical upkeep may be more of a hindrance than a benefit to their business. A browser-based gallery facilitates downloads, but there the transaction ends. Sharing, editing and printing are all cumbersome experiences in a mobile browser, rather than an optimized experience. Further, the photographer gains no insight into the usage of the photos. Meanwhile, in an app like CaptureLife, the photographer can maintain on-going connection with the images and the user. This valuable marketing intel leads to additional revenue. Also, the consumer benefits from having one platform for viewing their professional photography products, rather than an app or web gallery for each. 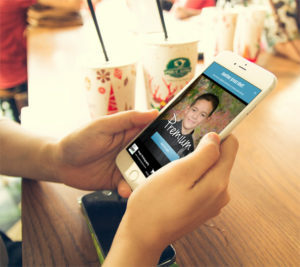 School portraits, sports photos and wedding/event pictures can all be conveniently viewed, shared and monetized within the same CaptureLife app. Millennials are now coming into their own, getting married and starting families, which is a key longtime indicator of pro photography usage. According to Gallup, while Millennials are waiting longer to get married than Gen Xers and Boomers did, they still intend to. A 2013 Gallup poll found that 86% of single/never married Americans aged 18 to 34 (roughly equivalent to the millennial generation) wanted to get married someday, according to Gallup Analysis: Millennials, Marriage and Family. "The key point, however, is this: There doesn't appear to be any evidence that millennials -- both married and single/never married -- are putting off having children," the report added. Millennials are much more willing to shell out cash for apps, with one out of five downloading an average of one paid app per month. Millennials are also more willing to make purchases within an app, with nearly half making five or more in-app purchases annually. Time spent using mobile apps for retail activities dominates with 47% of the share. 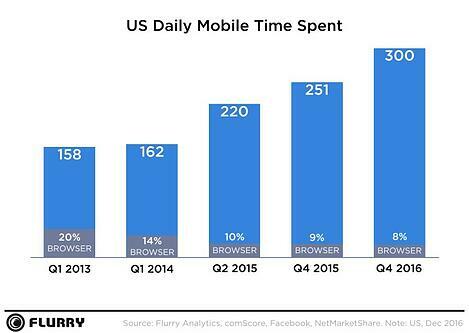 That's compared to 13% for mobile web and 40% for desktop shopping time. There are several take-aways here; the burgeoning app-based economy is continuing to grow, and the metric for success is not merely installs, but also usage and transactions. A dedicated app icon is a constant visual cue to smartphone users to engage with the app, especially if there's new content to view. That's one reason why social-media apps like Facebook, Instagram and Snapchat use photos to drive engagement. Photos are naturally compelling, especially when the subject is personally relevant to the user. Also consider that a 2017 Flurry Analytics report found that millennials are spending on average 5 hours a day in native mobile apps versupes a declining 8% in mobile browser sites. Apps also have the benefit of being a persistent presence with the smartphone, compared to a simple gallery link within a web browser. For a marketer, the ability to send push notifications and in-app messages is an invaluable tool. CaptureLife has added these features, and has seen an increase in app usage and in monetization. In recent usage reports, CaptureLife photographers have seen a 5X increase in second orders. Photographers are able to send promotions and coupons directly to the app, prompting continued usage beyond the initial photo session. And, according to the Comscore study, users are now more likely to allow push notifications, a reversal of an earlier downward trend. Millennials have learned push notifications can be useful. In fact, the CaptureLife app keeps those photos alive for months, as users return to revisit pictures and to create new versions to share. In addition, the app acts as a private photo-sharing app, allowing users to import their own personal pictures. This mixed-usage means the app has utility and stickiness beyond the initial installation or photo event. 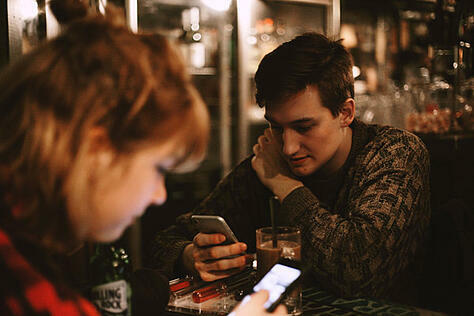 Millennials prove to be the most engaged, sophisticated and addicted users of apps, according to the Comscore study. While they are heavy users of social and of entertainment apps, Millennials are also reliant on apps with high practical functionality. 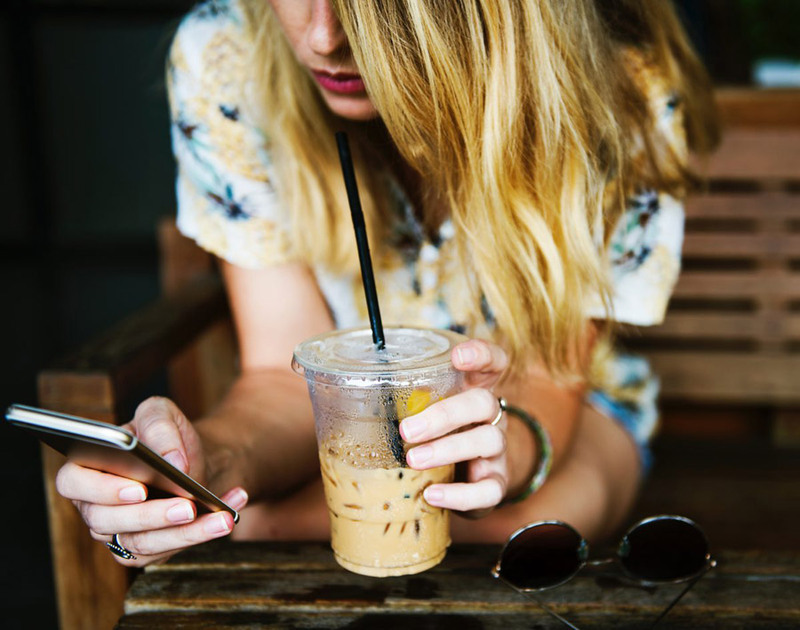 For many, the smartphone is their go-to computer (as well as their go-to camera) for online banking and other key personal services. The Comscore study hinted, however, at a growing "app fatigue" where users are becoming less interested in installing new apps as their interest focuses on a few key apps. Combatting this trend means continually engaging the user with fresh content, as mentioned earlier. CaptureLife delivers pre-purchased content to the customer in the app, greatly increasing the likelihood they will install the app. After the install, there's a better opportunity to keep them engaged. Data from CaptureLife users show they come back months after their initial content was delivered, offering new opportunities to monetize the original photos. Article written by Gary Pageau. Gary is a veteran photo-industry marketing-communications and publishing executive, is principal of InfoCircle LLC, a content-marketing company serving local and national clients. Prior to starting InfoCircle, he was Publisher, Content Development and Strategic Initiatives, of PMA — The Worldwide Community of Imaging Associations.